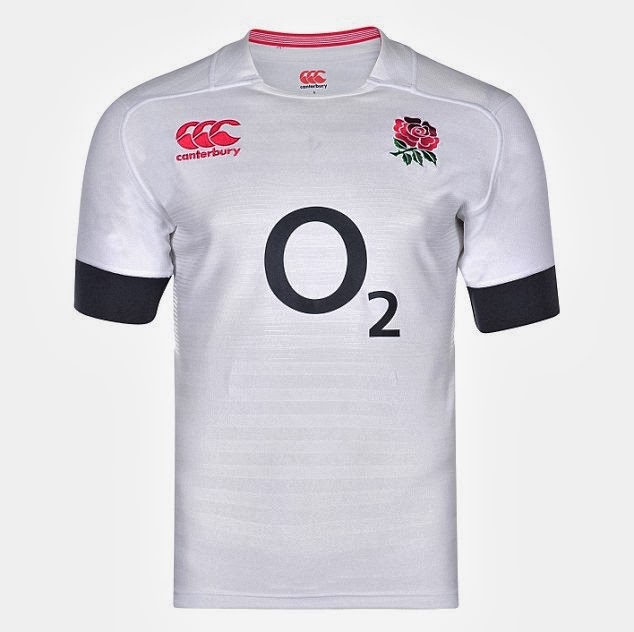 With a new change kit only announced weeks ago it was only a matter of time before England also launched a new home kit, a full 12 months after the last one. 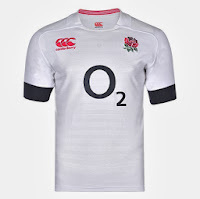 I know the bean counters at the RFU approve, but do we really need a new kit every season? Thankfully, it only being 5 minutes or so since they designed the last one, the designers at Canterbury have barely managed to do anything other than sew a navy (sorry, midnight blue) strip onto the end of each sleeve. Meanwhile, there appears to have been a massive breakdown in communication between the RFU and England Rugby’s official ambassador for children's rugby, Ruckley the bulldog. 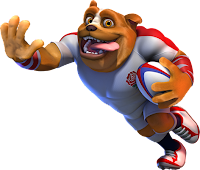 Ruckley may have "boundless energy, bucketloads of enthusiasm and an endless love of rugby" but he is distinctly off-message in the kit department. Has he refused to wear the new kit? In times of austerity is he standing up for the little people who simply cannot afford to contribute a penny more to the ruthless RFU merchandising machine? Or is he just a bit thick?